Kylie Jenner continues to keep us on the edge of our seat with every beauty product she launches. 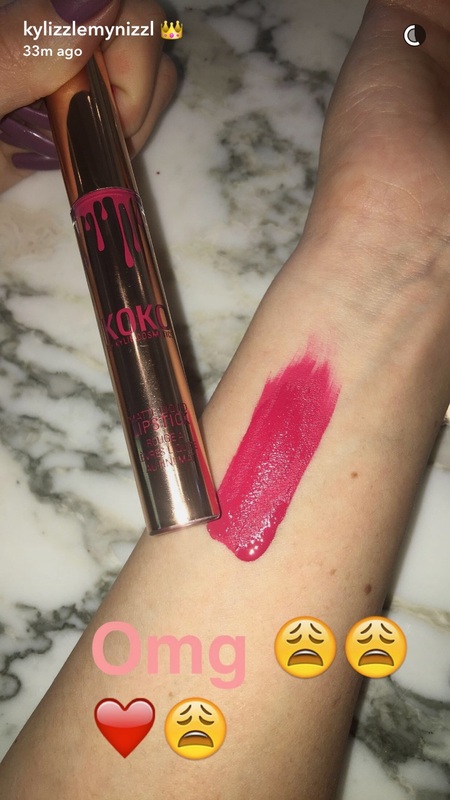 Whether it’s a new shade of her coveted lip kits or her luxe looking glosses, she has us glued to her Snapchat. On Thursday, the beauty maven dropped a major bomb. Kylie is coming out with her first collaboration ever with someone super close to her — her big sister Khloé Kardashian. 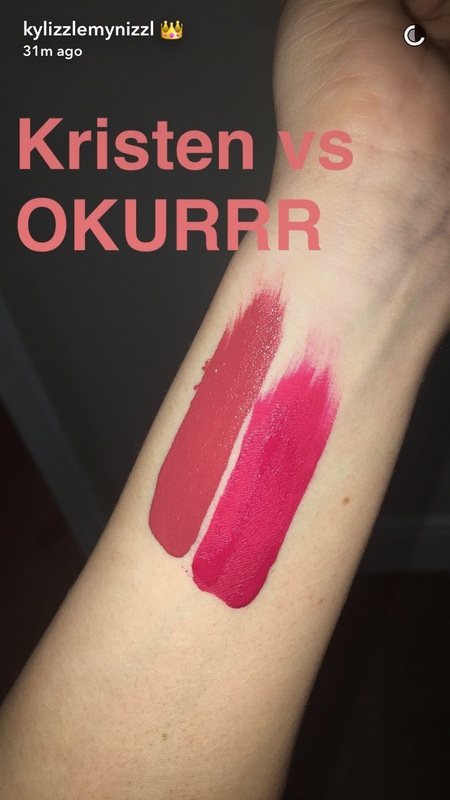 Her Snapchat videos feature a very glam package titled, “Koko Kollection by Kylie Cosmetics,” and we want all the gorgeous lipsticks. This holiday collection couldn’t launch at a better time. If we can snag this set, we’ll look super flawless at our next holiday party! 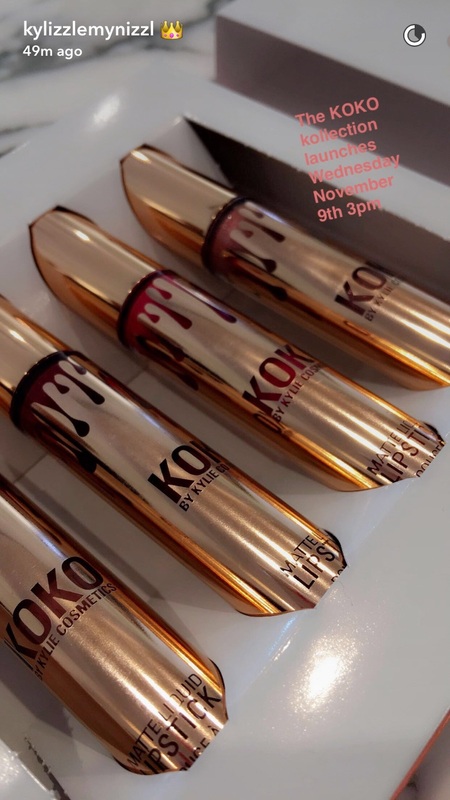 Kylie and Khloé’s collaboration drops on November 9th at 3pm, so set your alarms! Kylie dropped several hints earlier on social media that she would release her first ever holiday product, tweeting, “Who’s excited to see the first surprise of the holidays with @kyliecosmetics today?! I’ll be revealing on snapchat.” Reveal, she did! 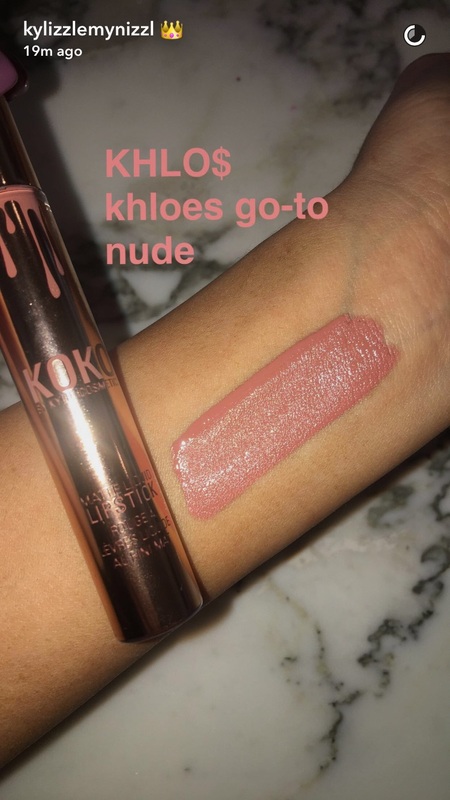 Apparently, the lipstick shades were created by Khloé! 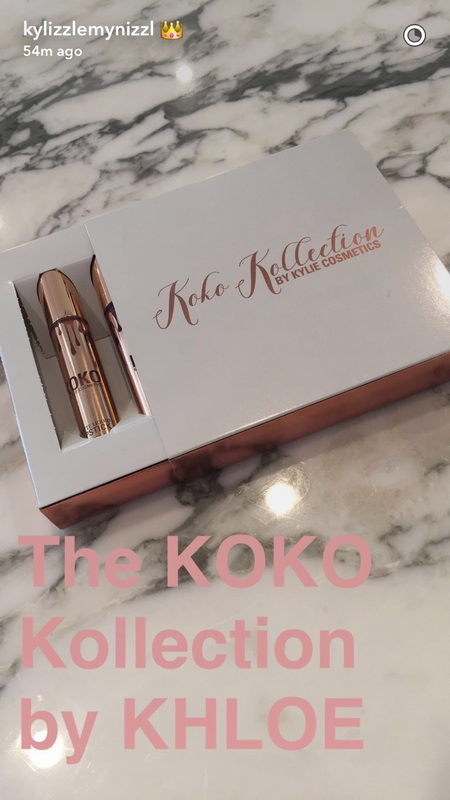 From the glimpse we caught on Snapchat, the packaging looks luxe, glam, and amazing just like Kylie’s lip kit packaging. While the beauty mogul’s signature lips aren’t front and center, the sleek, white box with gold trimming looks STUNNING. 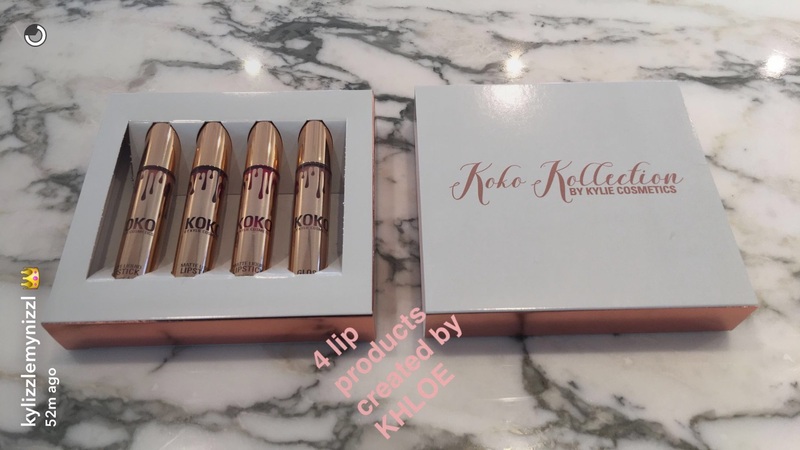 But there’s more — Kylie’s collaboration with Khloé features four lip products that are beyond gorgeous with gold packaging that will make you feel like a goddess. 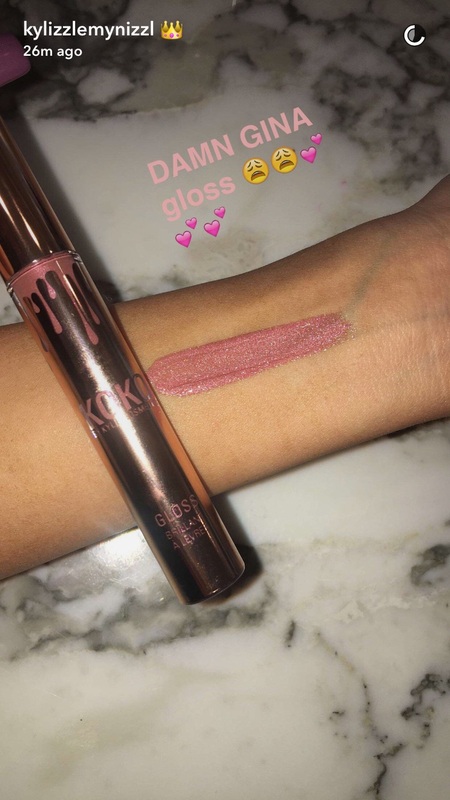 Of course, Kylie’s signature drippy blobs are on the package, but instead of her chic black color, each shade has the lipstick color dripping down. 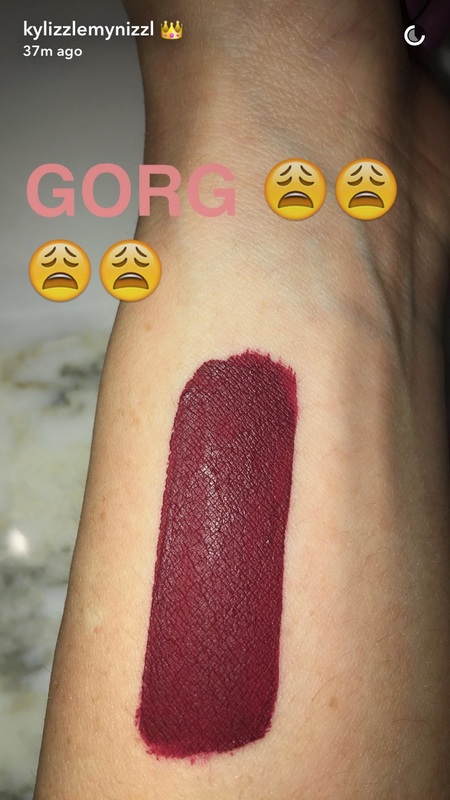 Even though Kylie hasn’t mentioned any prices for the holiday set, we can’t wait to get our hands on it! 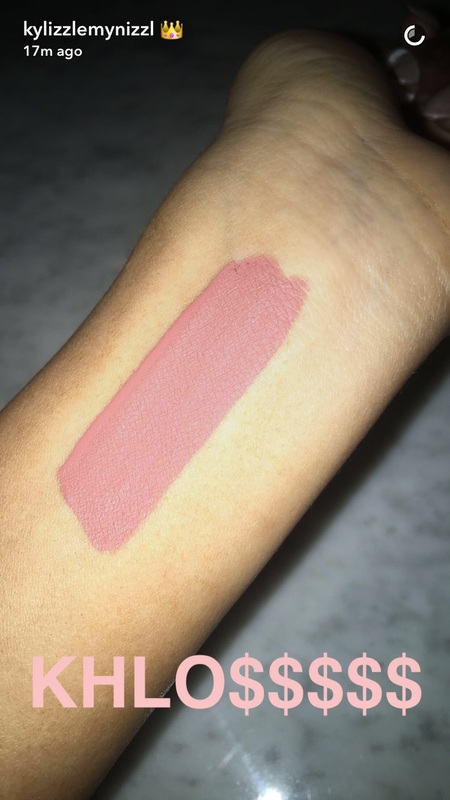 Well, we can only hope we snag one, since Kylie’s site crashes after every product release. We can’t decide which color we love more! If this is our one chance at looking like Khloé, we’ll take three of these please. We’re proud of you, too! 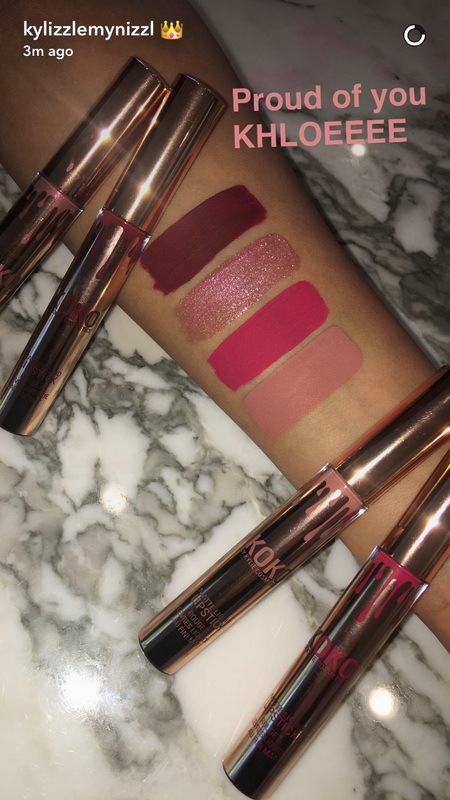 Now, let’s all take a moment of silence to drool over Kylie’s newest products.